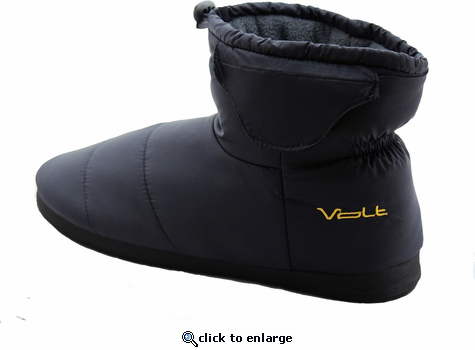 Rejuvenate numb toes and cold, tired feet with Volt Resistance rechargeable heated slippers. The slippers are heated by lightweight but powerful Lithium-ion battery packs that provide hours of soothing warmth. They are great around the house but equally as functional outside in the cold. 3V heating technology is durable and provides instant heat helping to stimulate blood flow and chase away the cold. The slippers are controlled by a wireless remote that can fit easily in your pocket or on a key chain. The remote will allow for temperature control without having to continuously access the battery pocket located on the side of the slipper. These slippers are exactly what my wife needed. Her feet are always cold and she wears them constantly. Unfortunately, I think she is also endothermic and runs them on almost high all of the time. I should have bought another pair of batteries at the same time (which I have now done). She can now always have a pair of batteries on charge. Great product! Thanks. ConsI really can't think of any negatives. 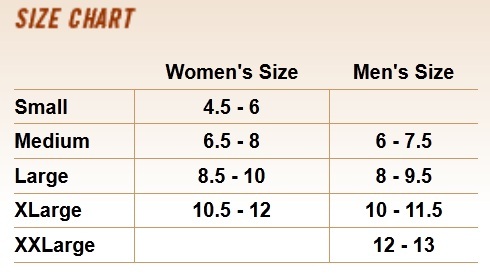 They are of good quality, but the size indicated is not correct. Buy according to the page for my size and I can barely enter the foot .. it has a girl mouth the entrance to the foot. They heat up but not so much to be in the snow as in the video, and the remote control did not manage to regulate or turn off. Anyway, if you buy the right size to get your foot in, bigger than the page says, inside the house or little outside are good. Moving from Portland, Or to southeast Idaho in November left our toes permanent ice cycles. We bought these slippers as Christmas gifts and they are the best slippers that we have ever had. They are very well made and very comfortable, almost warm enough without the batteries in, but when you turn them on...all you can say is "AWwwwww"! ProsWarm without batteries in and turned on. Soft insole, and well designed to go outside. Batteries last all day on a low setting, multiple heat settings.